We understand the imperative for leaders to meet the changing demands of its employees, customers, stakeholders and the environment. At Bambuddha we consider ourselves citizens of the world with a passion for making business a kinder and more optimistic place. We work with leaders of all shapes and sizes, and we think you’ll find our approach inspiring to say the least. Our team of coaches and delivery partners are experienced in conscious leadership, business strategy, marketing, partnerships, culture, customer engagement and environmental sustainability. 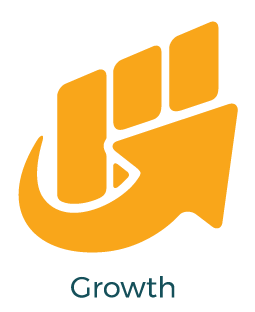 Bambuddha Group really is a one-stop shop, and everything a socially minded and purpose led leader needs as they make the shift to working to solve social and environmental issues while building competitive advantage for thier organisation. We’re positive, we’re experienced, we’re in the business of supporting our members to find solutions to complex systemic change. Anna grew up on a caravan park on the northeast coast of England, she is one of 5 Sisters, several of which had physical and learning disabilities. As a child, she spent most of her childhood fighting prejudice and finally went into the care system for a short time before braving the world alone at the tender age of 16. The good news is Anna was lucky enough to have found and understood her WHY from a young age. Her early life experience helped her develop a strong passion for equality and a vision for change. She worked optimistically and focussed on putting herself through college, university and a masters degree. 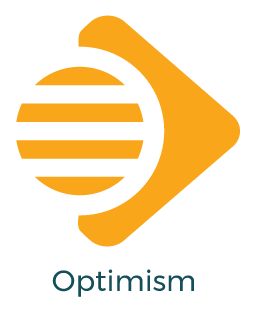 After working on various community development projects in Europe, Africa and Asia the idea to set up a company with a clear vision for social and environmental change was born with the aim of paying forward a percentage of revenue generated from mutual business partnerships. 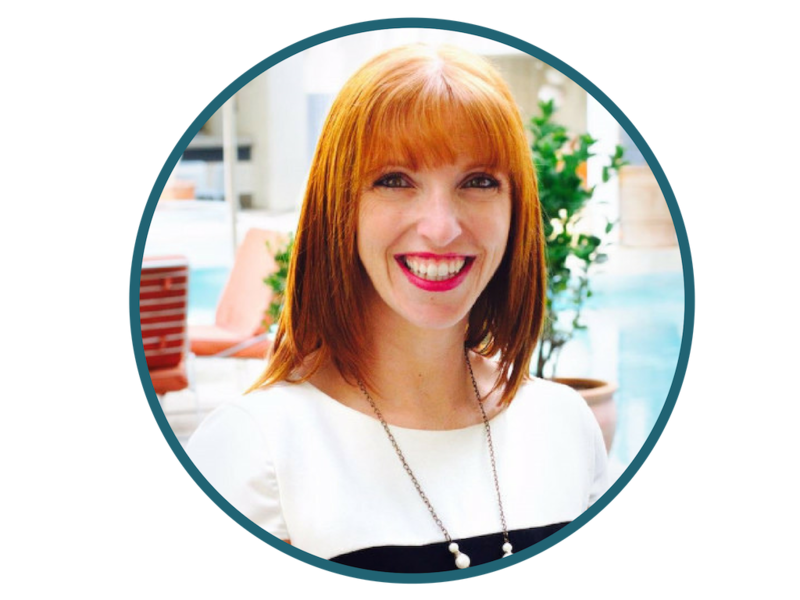 Claire is an accomplished Commercial Marketer, Innovation Strategist, and Business Development & Growth Manager. She holds local and international experience in the B2B space ranging across multiple industries including professional services and technology. Claire's roles in several high tech startups helped set the foundation for their future success, the most notable of these being mobile cloud software company Feedhenrywhich was acquired by Red Hat in 2014 for $82 million. 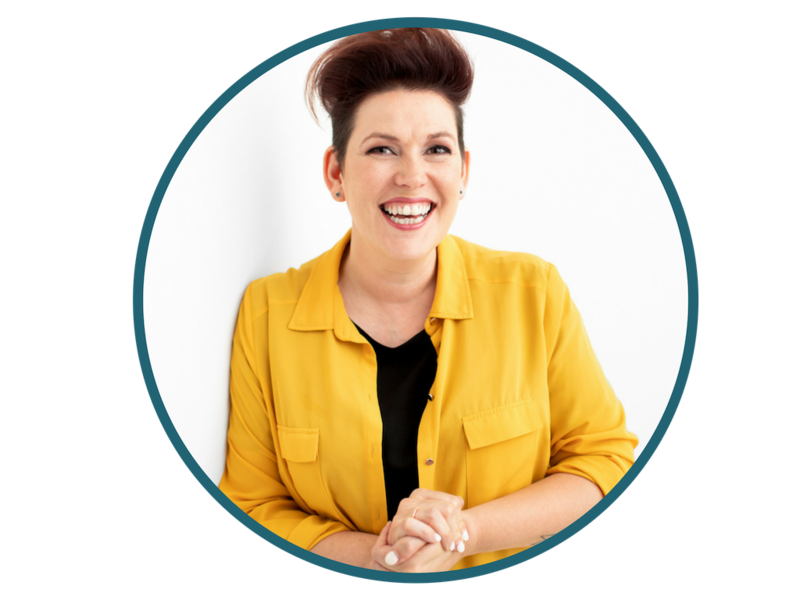 Having been involved in the design and build of a number of strategic business units and direction changing Go-to-Market strategies for medium and large businesses, she understands what to look for when creating business success. 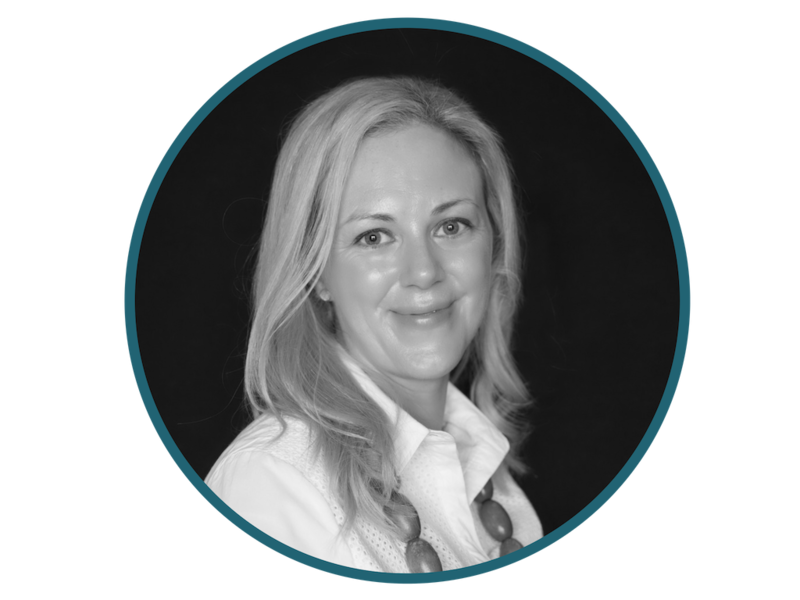 Specialising in business model design and value proposition design, as well as go to market strategies and sales enablement, Claire applies this wealth of knowledge with clients of Bambuddha Group with a key focus on business model strategy for organisations working towards social impact. Originally from the UK Rachel is our wordsmith of the group. With an extensive background in marketing in both the corporate and NFP sector. With a degree in design and communication, she works with clients to the highest standards in line with brand, budget and deadline. Rachel set up Aroura Studio to pursue her personal goal of empowering companies to make more social and environmental impact. Her style is very positive and she works with a holistic approach, Rachel is truly interested in supporting businesses behind the scenes to help accomplish their goals along with working to create a positive social impact freeing up busy business owners to do what they love to do. 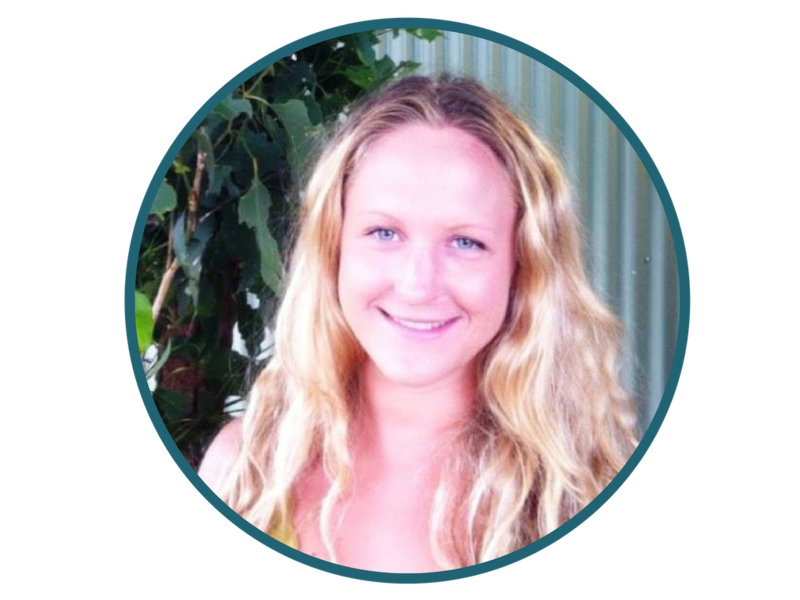 Rachel is a trained yoga teacher and meditation devotee, who is passionate about an authentic, positive work culture and employee well-being. Rachel works with Bambuddha Group to offer Virtual Assistance including copywriting, FB Ad creation, Pinterest Management, Workshop & Webinar set up, EDMs and more. Pablo is from Mexico and has an impressive background in non-for-profit program management with over 15 years experience working both in corporate and community organisations. Pablo's passion towards collaboration has enabled him to develop excellent leadership and negotiation skills directing him into sustainable procurement. 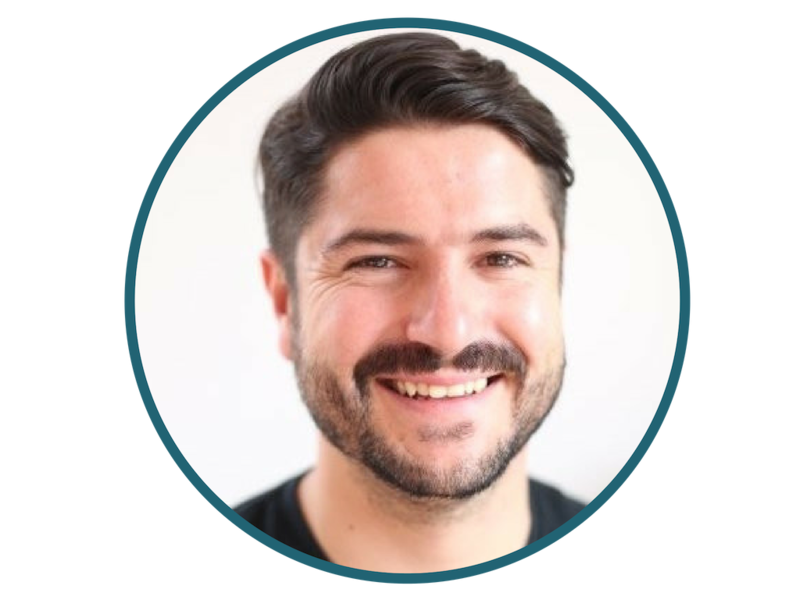 Pablo uses his expertise joining the collective as a sustainability advisor. His ability to work in both team-oriented and in self-directed environments are of great significance in his proven competency in designing, implementing and coordinating major national and international community engagement programs. Sustainable social models inspire and motivate him every day and that is why his professional and personal career has focused on the social impact sector. Pablo helps our clients do well by doing good and proves this viability through research and project management. 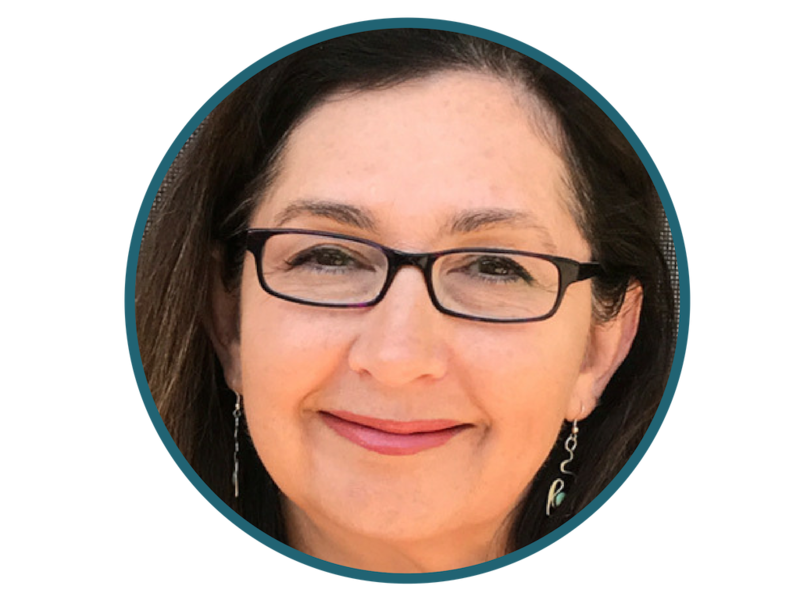 Tatiana has over 12 years of work experience working in sustainability and social impact in several sectors of society, government, the private sector and non-profit organizations. In 2010, Tatiana became the person responsible for the environmental agenda of Ethos Institute for Corporate Social Responsibility (NGO), financing and managing several projects related to corporative sustainability, especially focused on themes related to biodiversity, climate change and sustainable supply chains (including slave labour issues and human rights). After that, Tatiana worked at Walmart as the head for sustainability, which included responsibilities for the development of the company’s strategy in Brazil, managing budget, making cross-sectoral partnerships and implementing projects related to sustainability in the operation and in the supply chains and gender equity. After leaving Walmart in 2016 to join a Master Program on Social Entrepreneurship at Macquarie University with the ambition to learn more about new business models that can speed up the transition to a more sustainable society. Tatiana now joins us as Good for Business Coach and is leading on our Conscious Leadership Research. Simona is our Membership & Delivery Partner Coordinator and one of the kindness people for the job. We are very lucky to have her with us after studying an MBA major in Sustainable Enterprise and Responsible Management at the University of Technology Sydney. Simona has years of experience in marketing, communications and business administration in multinational companies in Columbia and Australia. These sectors include sports, media and fast moving consumer goods industries. Simona works to support our members and ensure they have all the knowledge, resources and training to be able to make the impact they want to be in the world. This relationship approach to program development ensures we build training and education specific to the needs of the leaders we work with. Simona is also a trained Bambuddha Coach for the Good for Business Program. A leadership Executive who specializes in organisational transformation to support business growth through strategy development, governance, human resources, workplace health & safety, project management and change management. 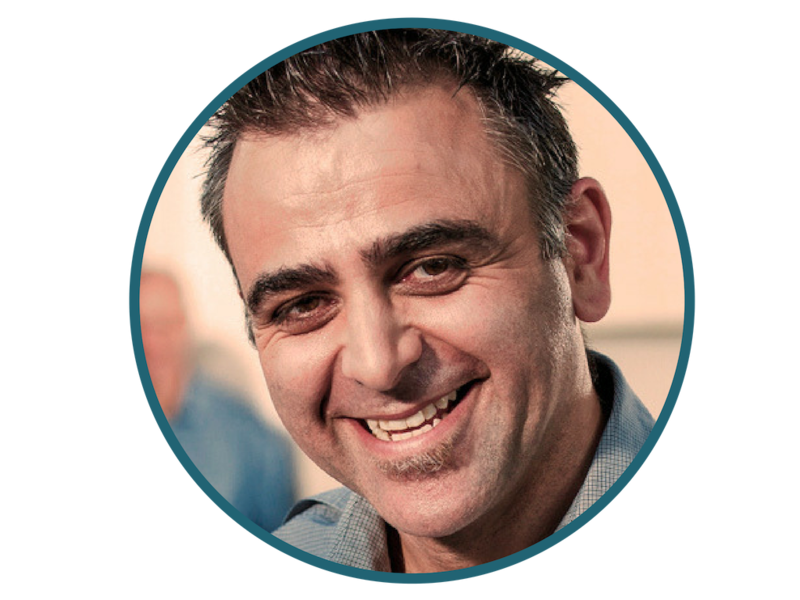 Adam has been dedicated to the social sector for over 20 years and possesses a genuine passion for the positive impact that not-for-profit organisations can have on peoples lives. His experience encompasses a variety of roles from operations, to program development and delivery. Adam brings all of this together with Bambuddha Group offering leadership coaching for purpose led organisations. Adam has an MBA as well as qualifications in Human Resources, WHS, Management and Governance. 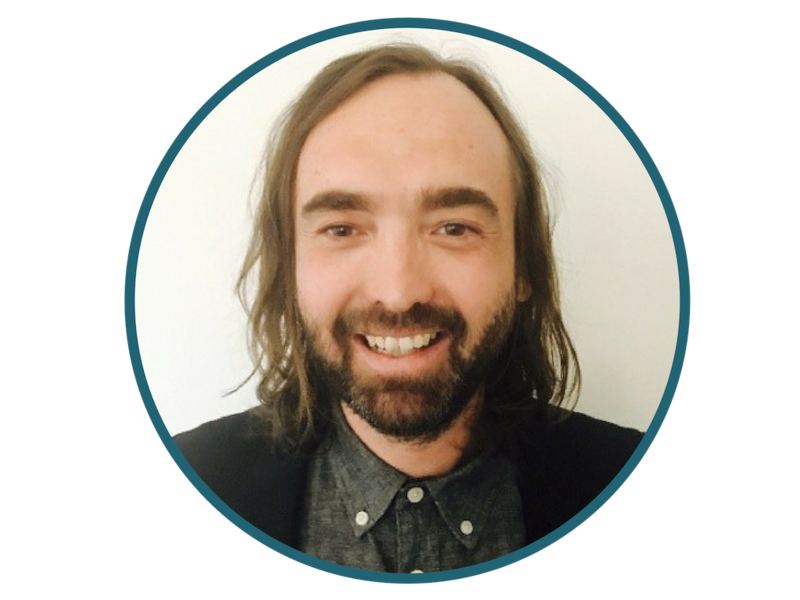 Adam is also a senior advisor to the collective and brings a lot of value to the team and the clients we support. Michael works to support our members with all legal related issues with a large team of experienced corporate lawyers to ensure our members have all the legal support they need to continue doing what they do best; making the world a better place. Regarded by some as the idiot savant of the legal profession, Michael achieved fame as managing partner of his previous firm by giving all his staff $400 to spend on a pair of shoes. Having eventually come to the conclusion that working in a law firm is no fun, he started Marque in 2008 with the modestly stated ambition of completely changing the way law is practised. Apart from his well-deserved reputation as a shameless self-promoter, Michael is actually a lawyer too. His expertise is in Trade Practices and intellectual property, and he does stuff like fending off price fixing allegations by the ACCC against international airlines, merger authorisations, advertising vetting and compliance programs. Big copyright cases and some celebrity litigation too, but he doesn't like to mention it much. Their Path to Purpose Program™ delivers on a unique 6-step framework, called SIMPLE, ensuring every cause marketing program is strategically aligned, fully optimised and sets the brand solidly on a path to purpose. Ultimately, this approach enables a business to build a brand that stands for something, improves their sales, inspires and unifies their employees and creates social impact. Carolyn comes from an extensive agency background and has worked with some game-changing brands. Carolyn was recently awarded Amazon Bestseller for her book Path to Purpose. Shelly hails from Dublin and has been in Australia for over a decade. 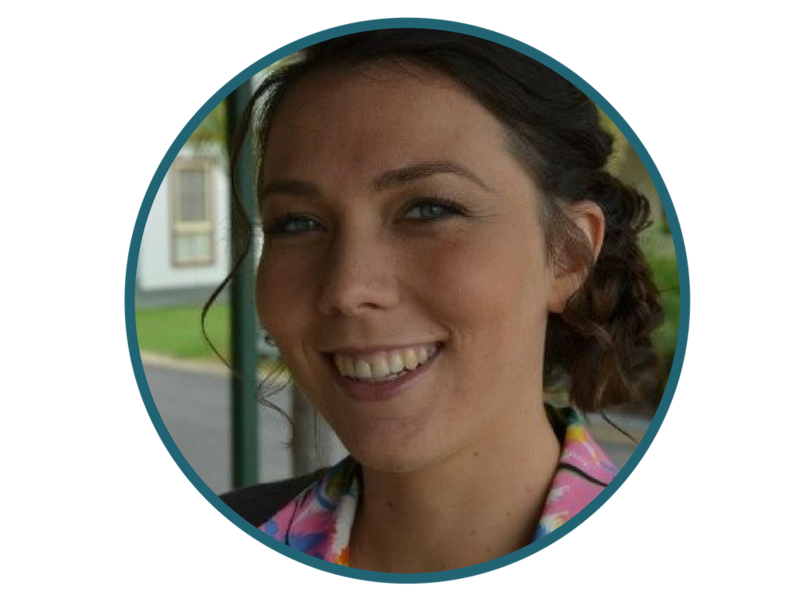 Shelly has a Bachelor of Science in Media and Communications, specialising in television production. She also has a Diploma in Leadership and Management. Shelly previously worked as the Training and Development advisor for the Merivale Group which had over 3000 staff. She has managed large teams up to 120 people in her previous roles as General Manager and Licensee. Shelly’s in-depth understanding of people means she can work in a wide range of industries with people from all backgrounds. She is particularly passionate about maximising individuals’ potential which results in a greater contribution to the team. 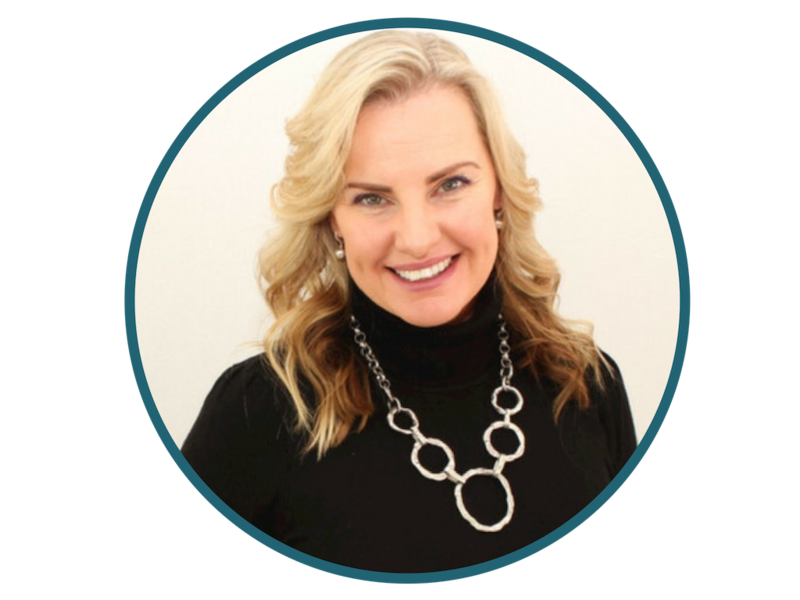 A great strength of Shelly’s is her communication skills and deep passion for the Leading Teams model which she uses as a blueprint for both her professional and personal lives. Shelly supports our members to create industry leading teams. Chris joins us as our digital and automation delivery partner. Chris works with our clients to create an ethical and impactful online presence. The digital space can be a confusing landscape for businesses to navigate. It's common to be presented with conflicting information about which solution is best for your business. Chris Walker has helped countless companies find the right digital solutions to achieve their business goals for more than 15 years. He is sincere and passionate about helping businesses cut through the noise and confusing jargon to achieve the best results for each client. He has a broad range of experience including digital strategy, content creation, strategic partnerships, marketing automation, UX and website production. He has helped businesses redesign their websites and content including the potential customer’s journey once they land on the site, resulting in increased sales and conversion. He has also helped many businesses create content for campaigns to drive more traffic. Damian is our software delivery partner for our members. 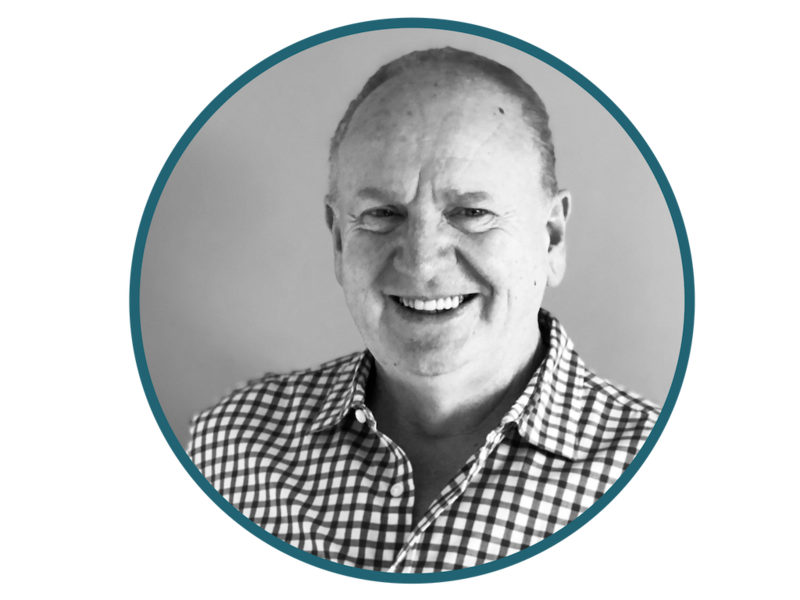 Prior to co-founding 3P Collaborative Damian has a proven record in Transformational Sales, Business Development, Practice Management, Consulting, Program Management and Outsourcing Delivery in Australia, Asia and Europe. 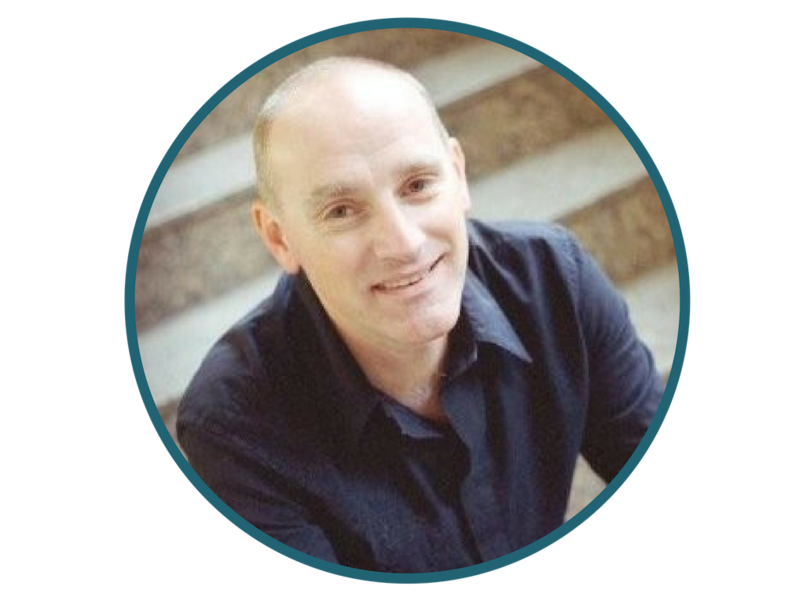 Damian has over 30 years of client facing experience whilst working for global consulting firms (IBM Global Business Services and Andersen Consulting/Accenture). His expereince includes Telecommunications, Electrical Utilities, Financial Services, Federal, State and Local Governments, Travel & Transportation, Retail, Oil & Gas. The most significant thing we can do is to influence our clients through the work that we do to engrain sustainable, socially aligned and purpose-driven practices into every single day. Maranda is a Business Strategist, Thought Leader, Change Maker and Social Advocate. She is also the Co-founder and Managing Director of 3P Collaborative a social and environmental impact measurement software firm. Maranda joins Bambuddha Group as an expert in CSR reporting and standards. Maranda has built, sold or handed-over, 3 successful start-ups and from doing so knows what it takes to achieve ultimate business success. Regularly asked to help turn around difficult situations, she is acutely aware of the nuances of change and that it's ultimately people that will determine its success. Combine all this with over two decades of business education, a sound toolbox full of well-proven processes and keen relationships with a myriad of professionals and you have the complete recipe for unfathomable results. 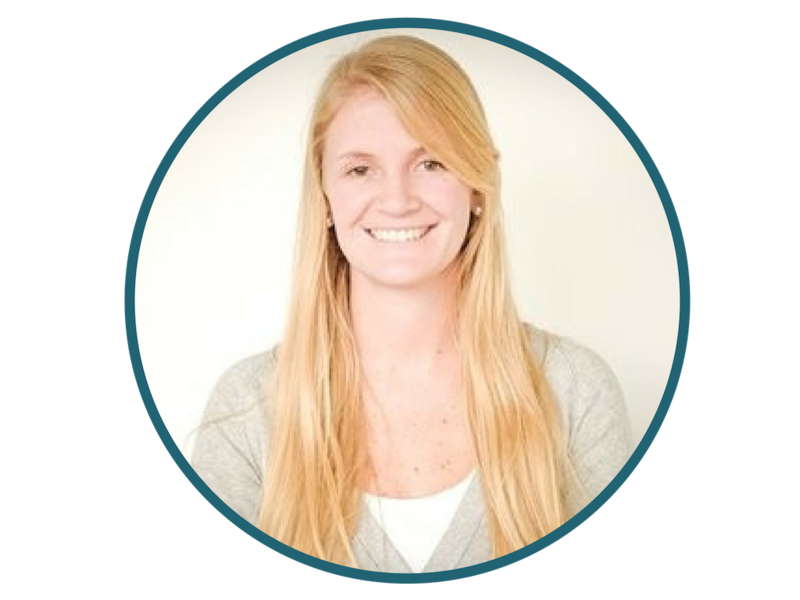 Maranda is also our quality assurance advisor who works with the collective to ensure our service delivery is at the top of our game. 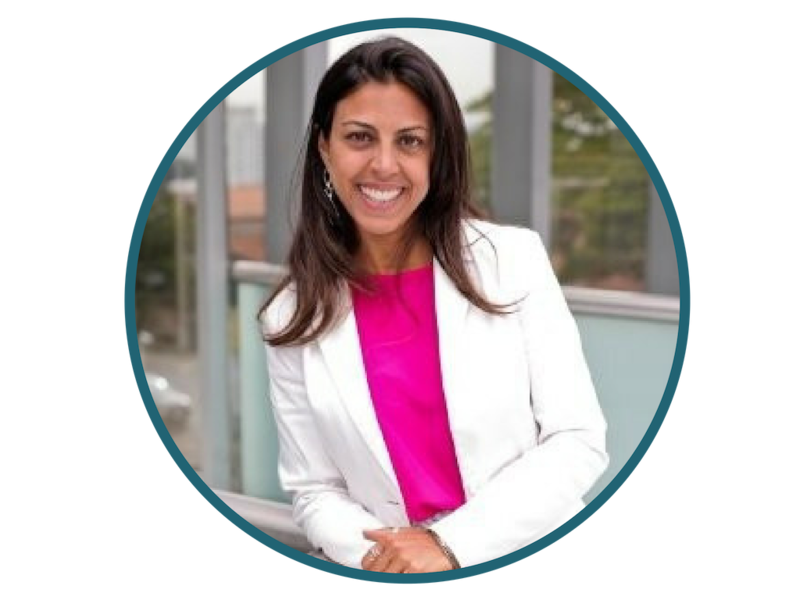 Asha is a sustainability strategist, engagement and education specialist with deep expertise in employee, community, business and supply chain engagement. For over 12 years' she has helped companies to progress their responsible business and sustainability strategies, to drive positive change and achieve sustainable growth. Working across public and private sectors internationally, holding senior positions in retail, logistics, ICT and government organisations. From strategy development to executing and embedding sustainability, she is driven by the desire to see purposeful business and stronger communities. Asha holds a post-graduate degree in Sustainable Business from the University of Cambridge, a BSc in Psychology, and Msc from London School of Economics in HR and is a recent fellow of the Centre for Sustainability Leadership (CSL). Asha is also our go-to UN Sustainable Development Goals (SDG) expert and Bambuddha Delivery partner. 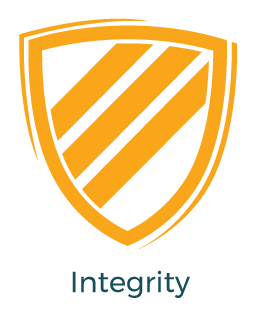 Infinity Sponsorship was born from Abby’s dream to connect the For-Purpose and For-Profit sectors together in accountable partnerships that change our world. Using her 25+ years’ in marketing, sales, adult education, communications, event management and corporate/cause-related partnerships, she has found where her heart sings, working with fundraisers to help them transform their mindset from a charity in need of handouts, to a valuable marketing partner to the right company. 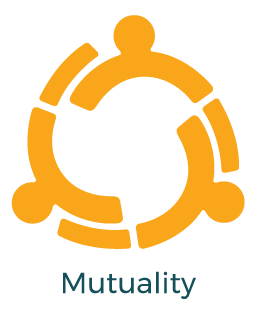 Abbey works with our members to build strong mutual, sustainable and impactful community partnerships. Her tools and methodologies are tried and tested. Roxy and her team at Fundraising Auctions work with companies who want to raise funds at events and digitally using their auction platform. 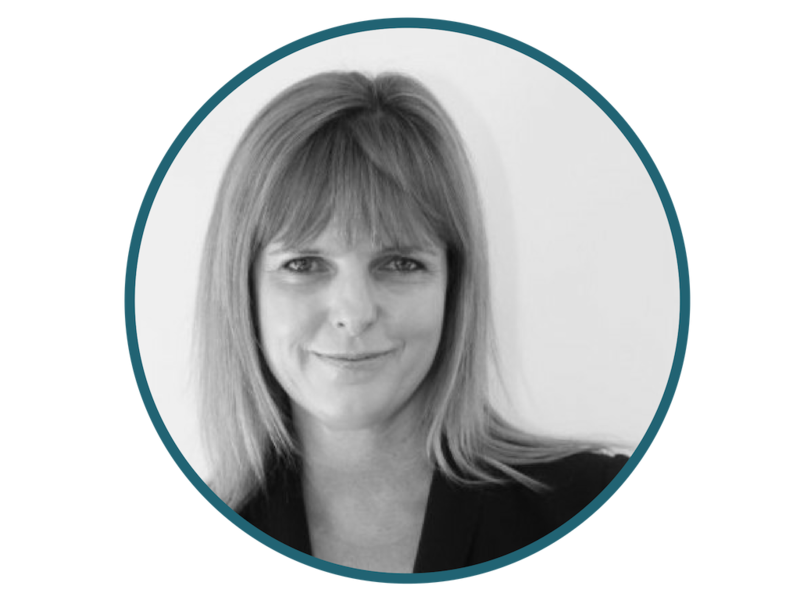 Roxy is an experienced Director Of Operations with a demonstrated history of working in the fundraising industry. 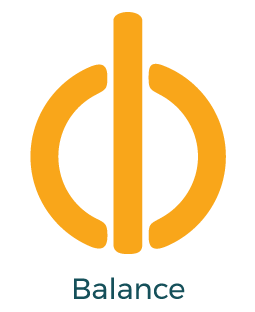 The company have a great vision and are dedicated to creating impact through the use of fundraising technology. 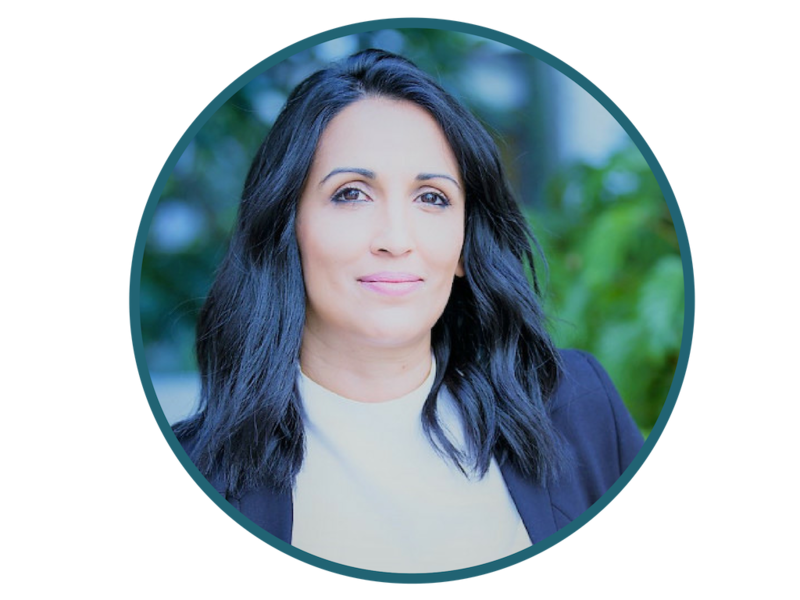 Skilled in Negotiation, Business Planning, Operations Management, Coaching, and Sales, Roxanne is a strong operations professional with a Master of Business Administration (MBA) focused in Business Administration and Management, General from University of Brighton. Contact us today to see how your Working Hard can be Working Kind.